Organic or Imposter? How to tell the difference. 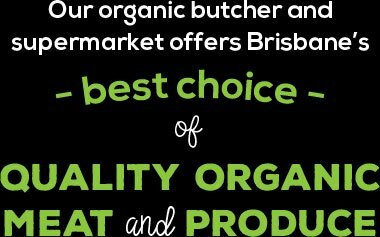 Your Year to Choose Organic: Why Make the Switch? *WIN* a $50 Voucher to Spend In-Store!